Coin Laundry Services, Fabric Softener, and Bleaches. 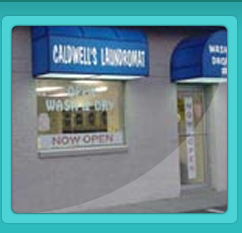 "Vicksburg Post Reader's Choice Best Laundromat, 5 years"
"The Best Of Service To All"
Caldwell’s Laundromat is a self-serve laundromat offering convenient drop-off services. 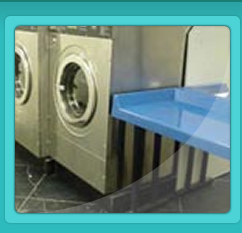 We feature 14 washers of different sizes as well as 12 dryers that are all coin-operated. Our dryers are the latest high-volume dryers that start at $.50 and $.25 increments. 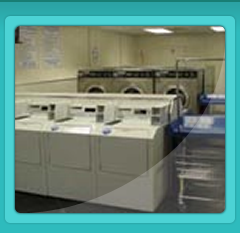 In addition to coin laundry services, our laundromat provides bags, fabric softener, soap, and bleaches for purchase. We do Drop-offs wash, dry, and fold your laundry, which includes soap and fabric softener and bleach for $1.09 per pound special and dry-and-fold services are available as well, at $1.05 per pound, all with a 10-pound minimum. We’ll even custom iron any kind of linen or clothing. For ironing prices, contact us. Our service area includes Vicksburg and Warren County and Port Gibson, Mississippi, Drop-off services available 7:30 AM-9:00 PM Monday-Saturday. Contact Us for Coin Laundry Services! 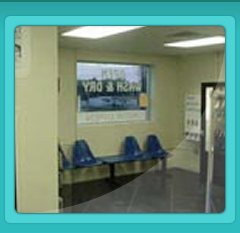 Receive $1.00 Off Drying and 5% Off Drop-Offs! offer not good with other specials, limit one per visit. Coin Laundry Services, Fabric Softener, and Bleaches. Hours of Operation:Monday – Sunday, 7:30 a.m. – 9:00 p.m.